• Brand new 4-leg visitors chair. • Quality leather, durable steel frame and resilient cushion. • Provides adequate lumber support. • Padded armrest for relaxed seating. • Slanted leg framework suitable for stability. • ASSEMBLY REQUIRED! Comes in flat packs. Through extensive research on the movement of the human body, ALFIM FURNITURE’S visitor office chairs are designed to support our interactions with today’s technologies. ALFIM FURNITURE’S chairs provide high performance, ergonomic solution for any office; intuitively responding to the movement of the body to provide comfort. 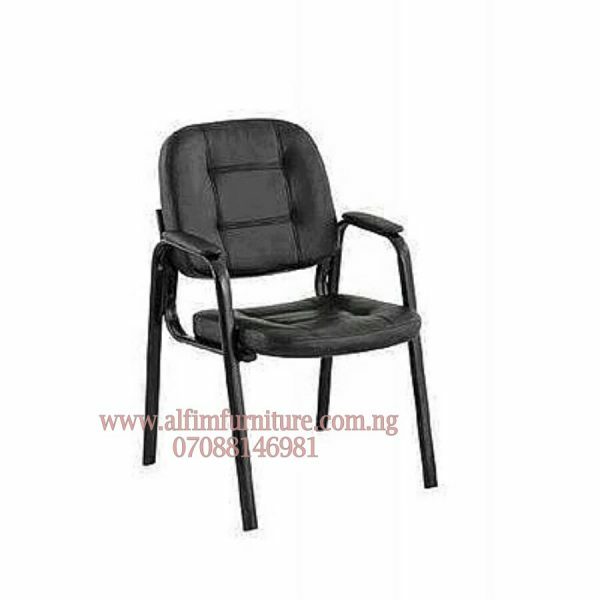 It is even relief to realize that these visitor office chairs are not a lone ranger in providing desired sitting solution in our office chairs family. Venti’s mesh back offers both comfort and support. Its ergonomic features are simple to adjust. Venti has a clean design. 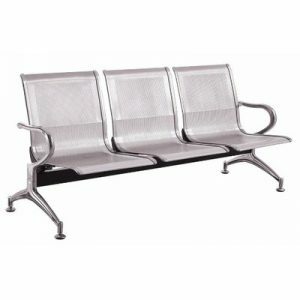 Its tapered back and the stylish armrests complete the look of any office. Classic and refined, Vigor delivers all day comfort and a high level of performance with simple, intuitive controls, right at your finger tips. Swagger’s generous seat and fully contoured back provide all day comfort. 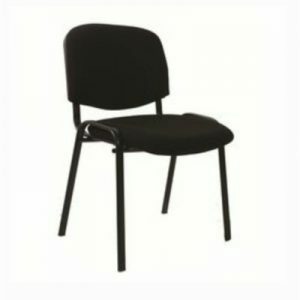 Function, style and comfort are the name of the game with this chair. 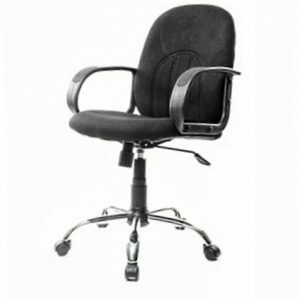 A work chair that allows you to get to work quickly. It’s pertinent to realize that pictures of product do not mostly depict quality. 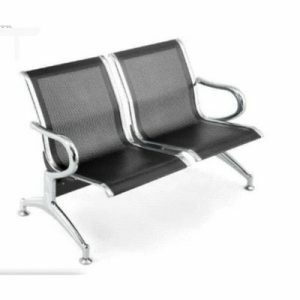 Furniture manufacturers endeavor to specify the quality of the metal/steel materials. Therefore, whether for office or home ,make sure you understand that where to buy these chairs displayed for sale is as important as the best price you pay.